Imagine it's the summer of 1877 and you're a mechanic for the B & O Railroad. One of your fellow workers approaches and asks you to join a strike to protest the latest round of wage cuts about to go in effect. You were barely earning enough to support your family before the most recent wage cut; now you're not sure if you can make ends meet. Would you go out on strike? Why or why not? Include specific references to evidence in the documents to support your position. 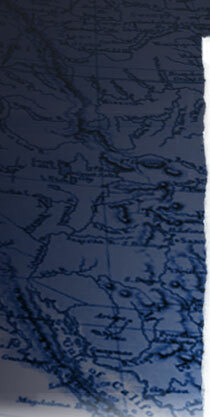 Analyze and contextualize the image reproduced below. The engraving was originally published in Allan Pinkerton's critical account of the Great Strike of 1877 called Strikers, Communists, Tramps and Detectives, published a year after the uprising. 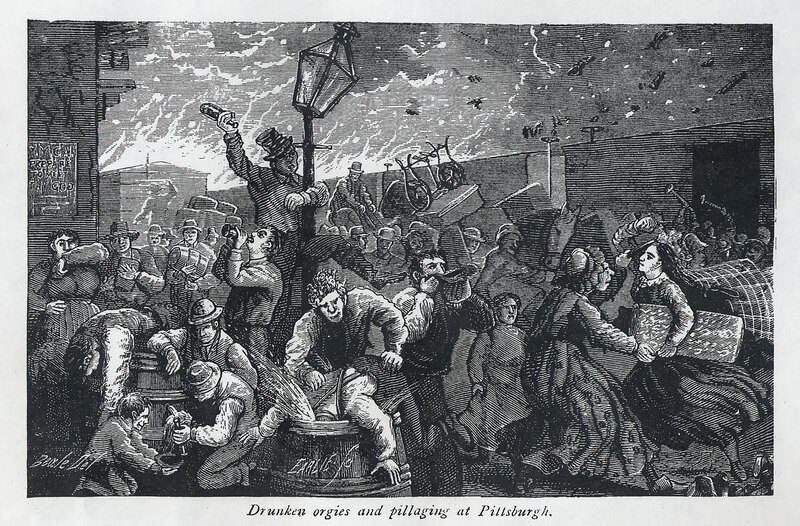 The caption reads: "Drunken orgies and pillaging at Pittsburgh." What does the illustration portray? What message does it convey? How might a striking worker respond to it? What about a railroad owner? Imagine it's the first week of the Great Strike of 1877. Divide the class into three groups: strikers, railroad owners, and government officials. Have each group meet among themselves to discuss their goals, grievances, and concerns. Next, stage a class debate to negotiate each group's claims and to settle the dispute.